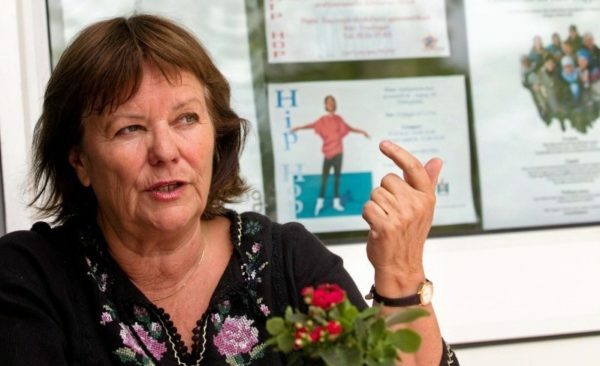 Christina Merker-Siesjö is the founder and boardwoman of the successful social enterprise and women´s cooperative Yalla Trappan in Rosengård, Malmö. Christina has been working with questions regarding diversity, integration and equality for many years. Among many things she was elected into the board of a cooperation between a public authority and NGOs. She shares her experiences of the startup with Yalla Trappan in the book “Yalla Trappan – så gjorde vi”. Her work effort is filled with passion and knowledge and characterized with a huge amount of commitment for those who has little and needs a lot. In 2017 she was rewarded with the glory price “Årets yrkeskvinna” by Business and Professional Women BPW.